The comprehensive treatment you get from H&H Lawn Service, Green for Green Inc. is the foundation of our lawn care service, but it isn't all that we do. You can contact us to request additional services that are listed below. 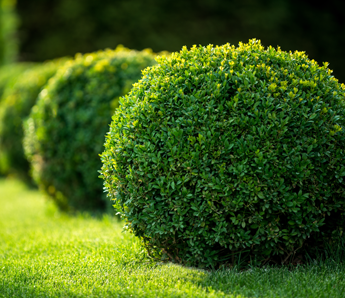 Our winter tree and shrub fertilizing is performed in the month of December to promote growth and reduce freeze damage. We use a slow-release fertilizer over a 12-month period, delivering the perfect amount of nutrients year-round. Be sure to keep an eye out for pests like fire ants and grub worms, which can destroy root systems. Ask about our six-month fire ant control treatment. Which not only gets the job done, but will last through the fire ant season!